To enable us to serve you better, be as specific as you can about your travel requirements. Also mention special dietary requirement (allergies) if any. 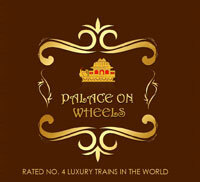 Download Brochure for Palace on Wheels Journey.